Bloomable (formerly SA Florist) takes pride in delivering your floral orders throughout the Diamond Fields. We have generated a marketplace with geo-location organisation of artisan flower specialists from the Diamond Fields in South Africa. Bloomable (formerly SA Florist) has been in the florist industry for over 20 years, that’s more than 240 months! 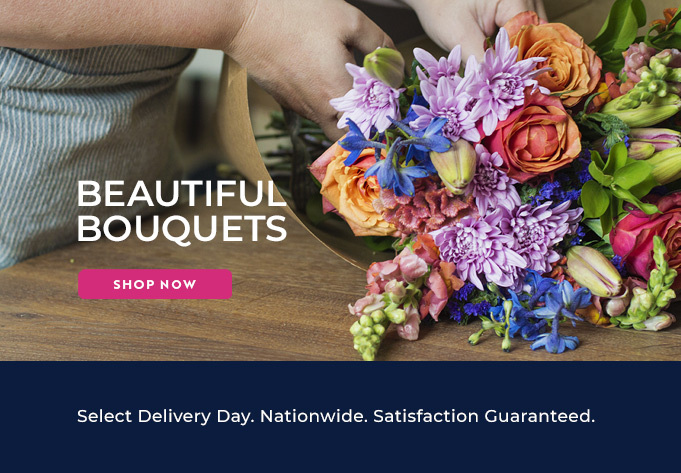 With this industry experience, we are able to give our customers a fantastic ecommerce platform to buy local flower designs from. At Bloomable (formerly SA Florist), we give you flowers and gifts for any event! Take a short time to care about the ones you love by ordering our Bella arrangement of bright seasonal flowers for delivery anywhere in the Diamond Fields, and if you have a romantic spark in your bones then choose something like our seductive Love Me Tender arrangement of pink gerberas and greenery in a small glass vase. For more casual moments, perhaps our Mixed Seasonal Vase arrangement with roses, sunflowers, lilies and other seasonal flowers will work better. At Bloomable (formerly SA Florist), we offer our customers a wide selection of flowers that includes various specialities, such as gerberas, sunflowers, proteas, chrysanthemums, roses, freesias, lilies, carnations and more in different arrangements and bouquets. Perhaps you want to go a bit bigger? Then decide on of our hampers, like the Fruit Hamper, or a gift and snack basket, like the Premium Biltong Hamper, with many kinds of gift-able items to select from, such as Method Cap Classique, chocolate, nuts, fruit, teddy bears or sweets. Bloomable (formerly SA Florist)’s online marketplace makes use of smart geo-locating technology to catalogue our Diamond Field’s florists’ artisan floral designs according to their origin. Bloomable (formerly SA Florist) delivers fresh flowers to the Diamond Fields fast.